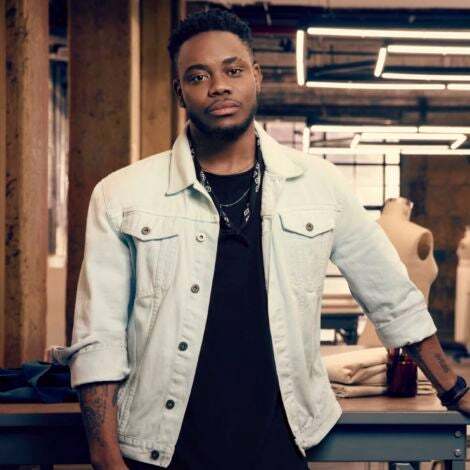 The Love & Hip Hop star is focused on #familyfirst after the scary incident. Ray J is finally speaking after the private jet he was on with his wife and child was forced to do an emergency landing earlier this week. The Love & Hip Hop star, his wife Princess, and their baby Melody were traveling Monday from Los Angeles to New York when their flight had to return after a cabin pressure issue forced an emergency landing, according to TMZ. Ray J shared a video Tuesday of himself holding baby Melody during what appears to be the emergency incident. 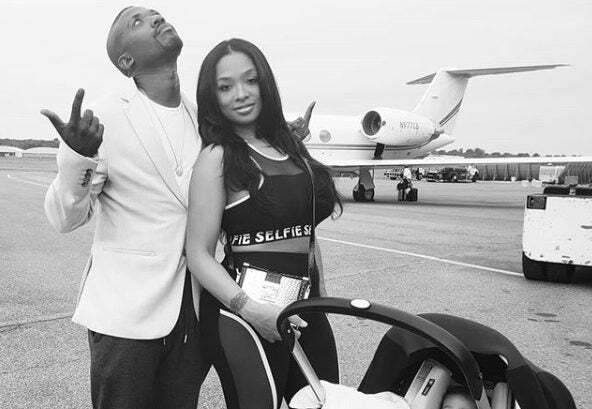 Ray J took to his Instagram on Wednesday morning, posting a photo of his wife of two years and their three-month-old daughter standing in front of what appears to be a new plane. “I love you @princessLove @melodylovenorwood,” he captioned the photo. He added the hashtag #FamilyFirst. We are glad the family is safe!